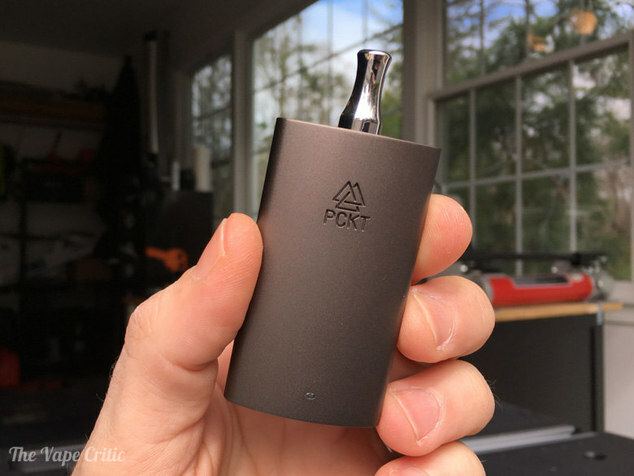 This is that 510 vape pen battery called the PCKT ONE that I showed in a couple of my live streams, I've been using it here and there for a month without a hiccup and only charged it once, I'm diggin it. I tried it with just about a dozen cartridges to make sure they all work, and they all fit except for one of them, it was ~1mm too wide. Major brands like Brass Knuckles and FlavRx fit fine. Looks sweet. 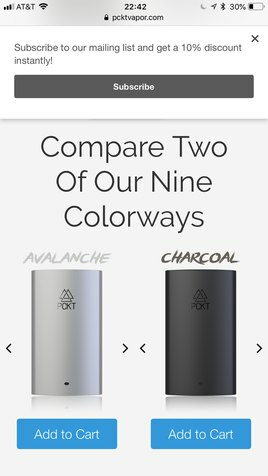 Is it variable voltage? Or any type of user selectable settings? Or just a single usage mode? I like the look of it. 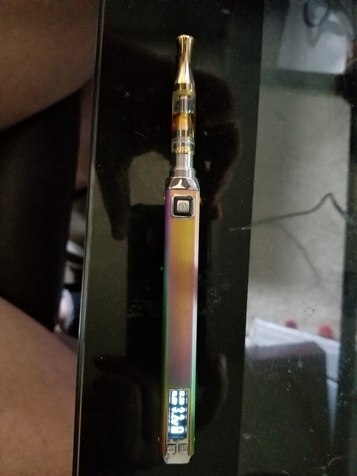 I just got the Ccell Palm. I don't know what I think yet. I want it, I want one now, take my money! Shoot.. pictures on size is what just closed the deal for me. That’s really sleek and smart. First I saw of it. Anyone else see the magnet thingy before? $50 isn’t steep. Cool beans bro. Maybe when Oklahoma votes Medical on the 26th of June, we can use such as this, sigh ! I just ordered one of these myself, the 'rustic'. I really like how pocketable and discreet it is. That looks right in my wheelhouse of pens. I use this pen and love it! For me, a box mod needs VV/VW function. High and Low aren’t sufficient. I’m sure digging mine! 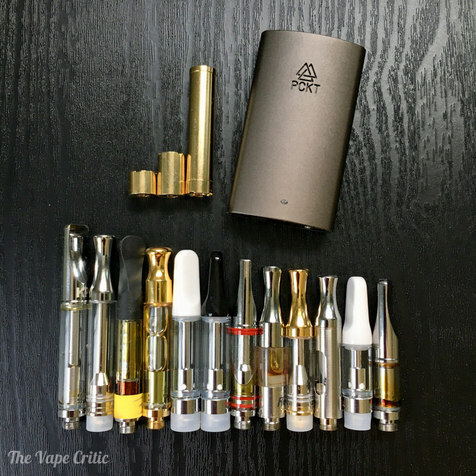 Medical patient in Minnesota so I use a lot of oil cartridges because flower isn’t allowed. they should change the law like Pennsylvania did. PA copied NYs jackassery. 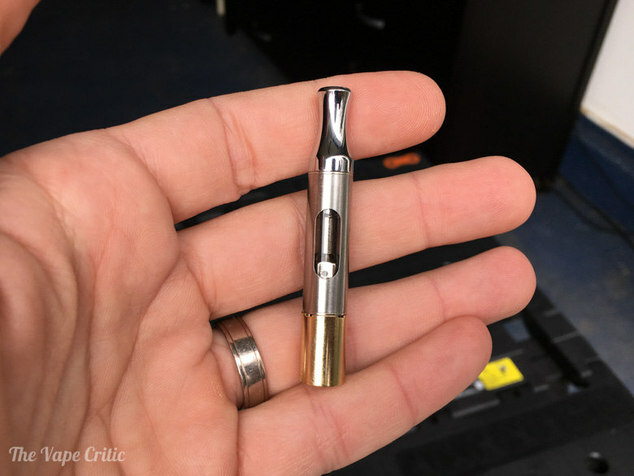 Have heard reports that 1/2 gram carts are $180 in NY State dispensaries. That's robbery, not medicine. 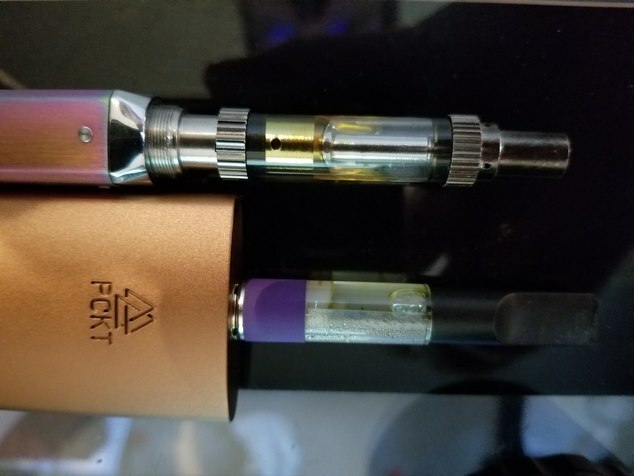 I've had 2 carts that don't fit so far :( but good news you can use the long stem to vape them, they just stick all the way out. Just ordered one. 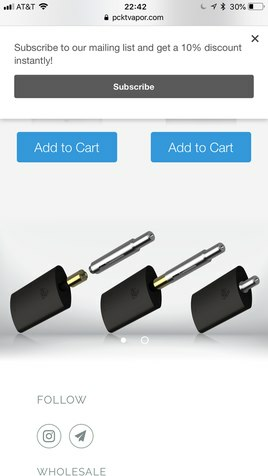 I understand CCell carts will have to stick out but the Liberty distillate carts should fit perfectly. I don't know the brands, but one was from Valley extracts, had a fat ring around the bottom, I'll try to snap a pic later. There was another one that was mostly home done from a guy I know. Can pckt one run splinter, source orb, or sai? Or only carts. I’ve been using and really liking the Swan from S6XTH SENSE for cartridges for over a year. Wanted something that was really small and hid the cart. The Swan (right) is pictured next to a Kandypens Rubi for scale above. Works great. 5 clicks on/off, 4 clicks to cycle thru the variable temps/voltages (2.7V, 3.1V & 3.6V), and 2 clicks for a "very low" pre-heat mode (1.8V) that runs for ~10 seconds. 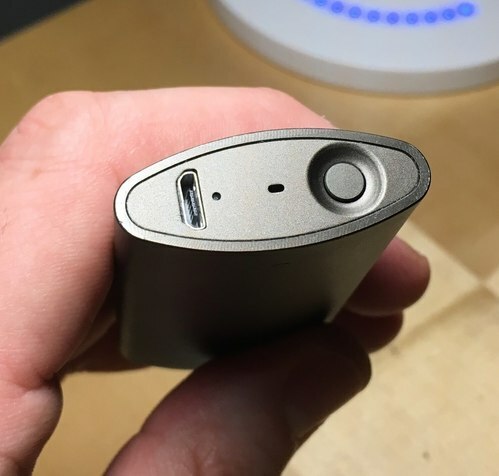 Press and hold the button to vape. The button flashes with the temp color then goes dark. I like the med/blue setting for most carts. The cart is connected to the battery via a screw on magnet. 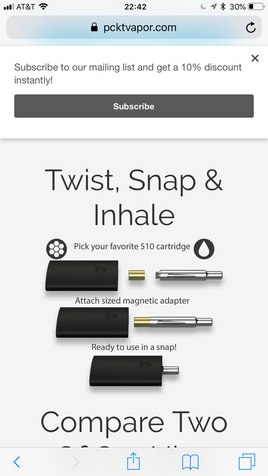 Two magnets come with the Swan for .5- and 1-gram cartridges. Magnet connection is very strong. If you want to avoid magnets, the eDab Fantom is a screw-in small battery. Of the dozens of carts I’ve had, all but one has worked in the Swan. 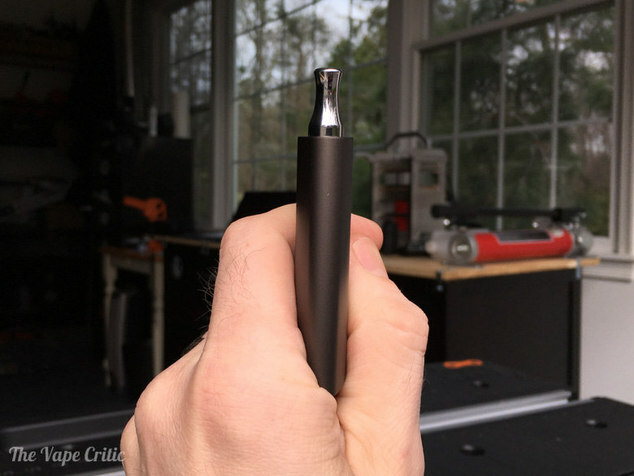 The mod fits carts that are up to 11mm in diameter. So some of the new “big fatty’s” won’t fit. 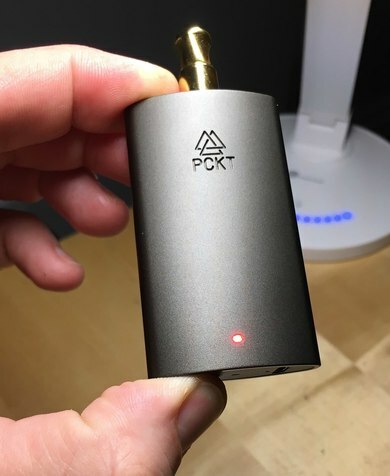 It’s a hard plastic – would rather have something that’s metal like the PCKT, but like the way it functions so I haven't moved to something new. Hi Johnny...very interesting. I never have seen that before and it is very much like the PCKT indeed. I just ordered a PCKT and its auto-draw but I'm with you...personally would rather have a fire button. But this is for my occasional road trip and it may do just fine at that. Thanks...sometimes? Wow, kind of weird. Had a discount code from Bud for 15% off I think it was so its not a big investment. If I don't like it I'll look elsewhere for a small travel cart rig. 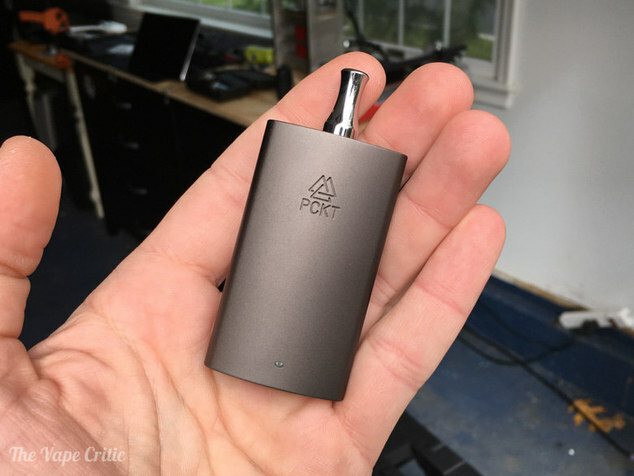 PCKT One: Bought on recommendation here, but doesnt fit? and weaker than Palm on Ccells?